It's 2018. And everything around is telling, showing or selling me on being extrodinary. But the truth is I'm not extrodinary and neither are you. 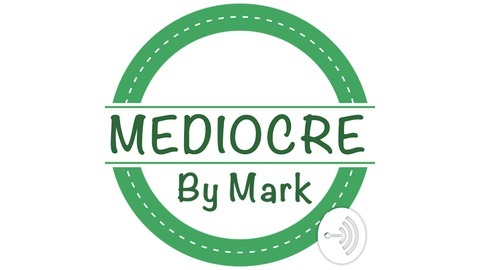 This is the podcast to show you my mediocrity and to prove why that's just fine. Mediocre Finances #4 Banks are Fing me again. 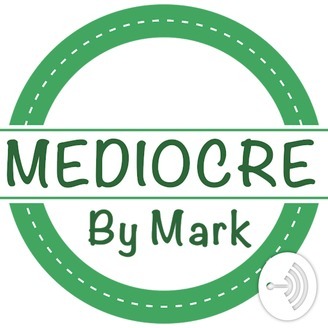 Mediocre Finances E2 - April 1 Update... went backwards and that's not a joke!